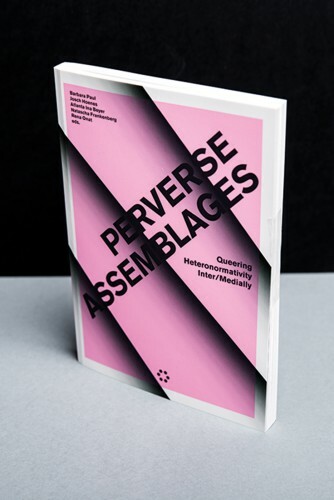 The book reclaims the pejorative term perverse and asks how intermedial artistic practices serve to queer heteronormativity. How queer artistic and cultural artworks enable alternative forms of imagination? And to what extent does such art further queer politics of anti- and de-normalization? In for sections Trans*Media, Trans*Bodies; Queering and Decolonizing Art and Visual Culture; Queer Temporalities, Media, and Movement; and Queer Punk Politicsthe essays explore selected artworks.